Have always been planning going camping with your friends on weekends? Or planning for your next solo trip to destinations across India?. 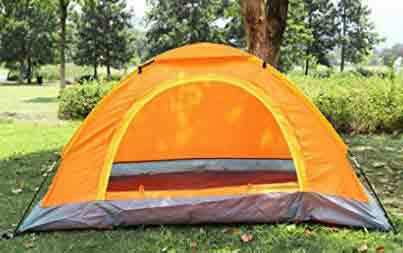 Camping tents are available for rent in some major tourist destinations in India. But if you are planning to buy one, here is your complete guide to the things to know before buying a camping tent. 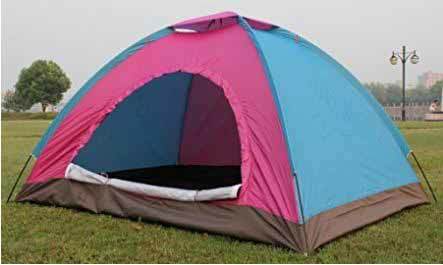 Before buying the tent, you should first be clear of the size that you want to buy. If it is for two persons, it is always good to buy the tent with the space for three as it will give some extra space otherwise as well as luggage. Also, if you are backpacking your things, go for a backpacking specific model which will be light to carry. 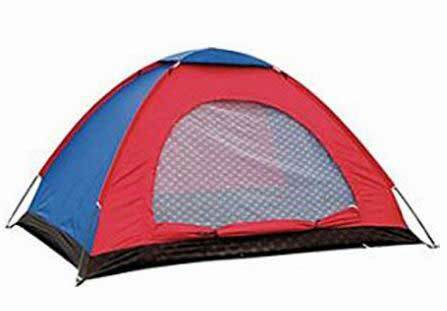 But if you are going by car, get a bigger tent as there will be more room and the weight won’t matter. Aluminium Poles – Poles are of various types namely Aluminium and Fibre glass. Compared to aluminium ones, fibreglass are more fragile and tend to break. But it is more light in weight compared to aluminium. 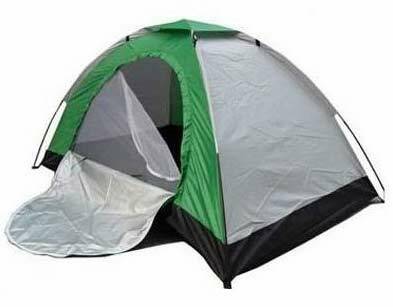 Hence, aluminium is a better option if tent is for all family or group of more people. Good Zippers – Always double check the zippers as it is frequently used. Especially, if there are kids with you during camping, there is a double load on the zippers. A good roof vent, meshing and rain fly – A good mesh helps to keep the bugs and the flies at stake. A roof vent creates air circulation and will give an unforgettable view of the sky full of stars. A rain fly protects you from rain and snowfall. 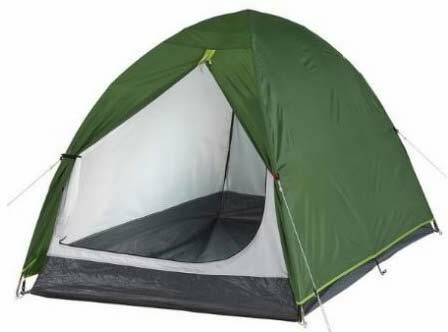 If you are wondering where to buy camping tent in India, following are some good options available online. Other Features – Waterproof, comes with cover.